Qin: (Was) An elite bourgeois lifestyle, (now) simply bourgeois? 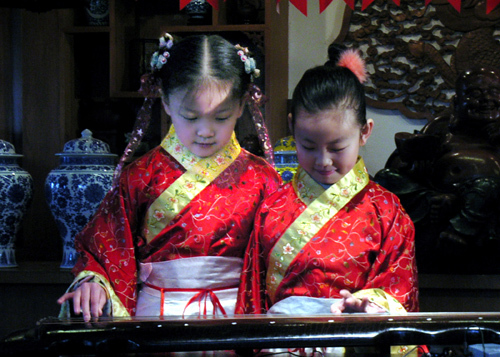 In light of a series of frequent emails inquiring about the costs to learning the guqin, it would be fitting for the society to outline the financial realities of studying the zither in a modern day society: As the leading element of the Four Scholarly Arts, the guqin has always been a bourgeois pastime with high expenses. First, qins were rare and often folklore depicts them passed rather than purchased, and the strings (traditionally silk) involve expensive materials and professional handling, making the instrument itself a difficult object to procure. The most famous analogy was that a well-made Lei family made qin (In 10th century CE) in its contemporary time was worth 100 taels of gold: in today’s terms, that would be 3.77964 kilograms of gold – CAD$5,388,034.71 in today’s context of high gold prices! Thankfully, not all qins are priced (more than) its weight in gold: after the Cultural Revolution, the re-emerging of qin-making industries have significantly brought down prices and made the instrument available to anyone with a bit of spending money. Nylon-metal strings, first adapted onto qins by the Shanghai Conservatory of Music, have also contributed lowering the costs of owning and maintaining an instrument. In terms of the recent half-century in qin prices, the best time to buy a (commonly-priced) instrument was in the 1980’s to 1990’s, when even pre-modern instruments dating from as early as the 16th century can be purchased for a mere few hundred Chinese Yuan, although high-end markets in Hong Kong and Taiwan would range in the HKD 10 to 15k range, or about CAD 2 to 3k at the time. Since UNESCO’s declaration of protecting the arts in 2003, prices have gone on a steady increase from mere hundreds to an average of 1,500 Renminbi per introductory level instrument of playable quality. This price has went to 3,000 RMB in 2006, 5,000 in 2009, and hovering at this level (at times seeing RMB7,000 with an agent) today. A newly made instrument vary in price and quality with the wide range of makers, ranging from RMB$1,000 (but mostly unplayable ‘toys’ coated with paint) to RMB$10,000 of professional quality. For the overseas player, one can assume about RMB3,000 for the transport of an instrument, often doubling the price of the instrument. Toronto shops sell instruments ranging from CAD$800 to $1,500, of various dates and quality. Books are often retailed at the same numerical value in CAD (from RMB), and string replacements are roughly equivalent to Chinese prices, at CAD$40 to 70. Translator’s disclaimer: The views expressed by the original author by no means represent the only authority on the issue, nor does TorGuqin or the translator unconditionally endorse the opinions expressed in this article. 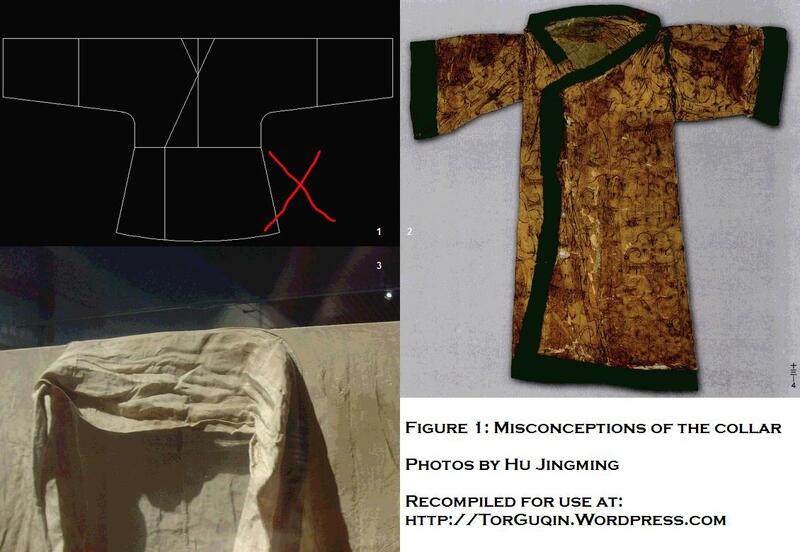 The following article is translated by TorGuqin for reference, discussion, and similar uses only. The theories expressed in this article may not apply to certain designs or articles of clothing, and should not be taken as an all-encompassing rule to judge the make or reproduction of articles of clothing, modern or otherwise. 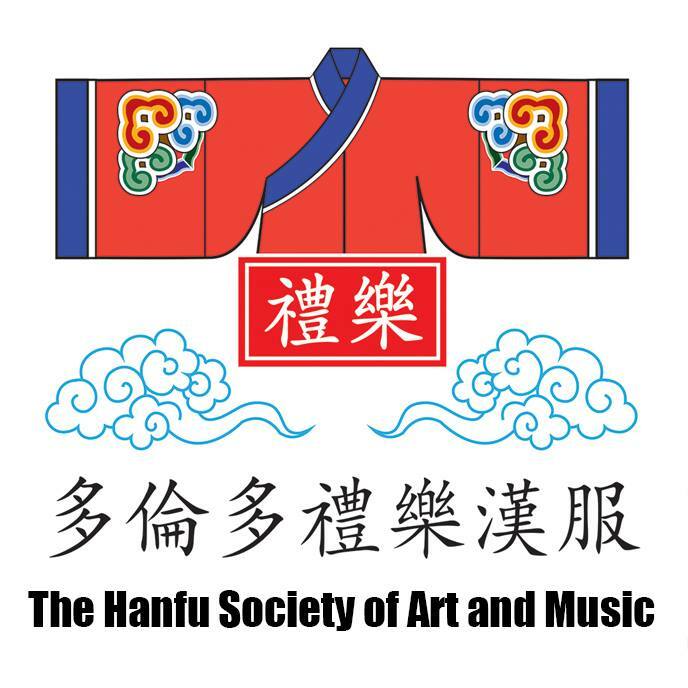 Purchase/Watch Hanfu Chunwan 2011 DVD today! 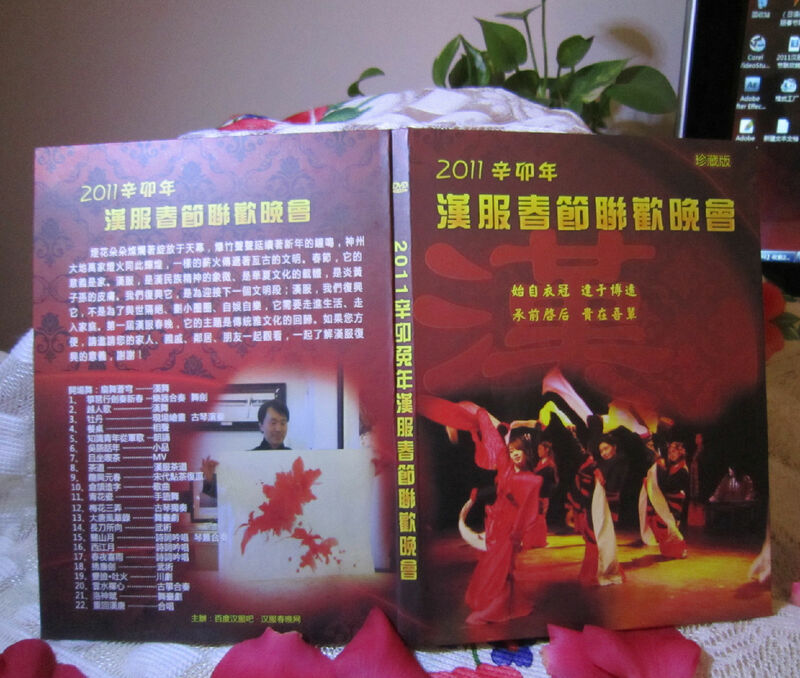 The DVD box for 2011 Hanfu Chunwan. At long last the DVD boxset for Hanfu Chunwan (2011 Hanfu Chinese New Year Gala) is out, featuring in HD two hours of traditional Chinese elegant arts and entertainment, including guqin, guzheng, drama, dance, and tea ceremony. With the release of this feature boxset, subtitles are now available in five different languages: Chinese, English, Russian, Japanese, and French. You can order the boxset from Taobao, at: http://item.taobao.com/auction/item_detail.htm?item_num_id=9776455112 or search by Taobao ID: chunyan82000. Alternatively, you can watch the entire show (in HD) on Youtube above. Due to time restrictions, the Toronto Guqin Society/The ONE Gallery’s performance was cut in various places. To watch the complete New Year’s greetings from us, please click below. Toronto Guqin Society is currently planning on the release of 3 CD albums to culminate the various styles and repertoire of the Toronto qin community, as well to supplement the Standards of the Guqin textbook’s musical scores. All times stated above are tentative, and are subject to minor fluctuations. The pieces in this recording will be played in a no-frills manner, emphasizing on basic technique and interpretive treatment. Stay tuned for more information on the other releases.